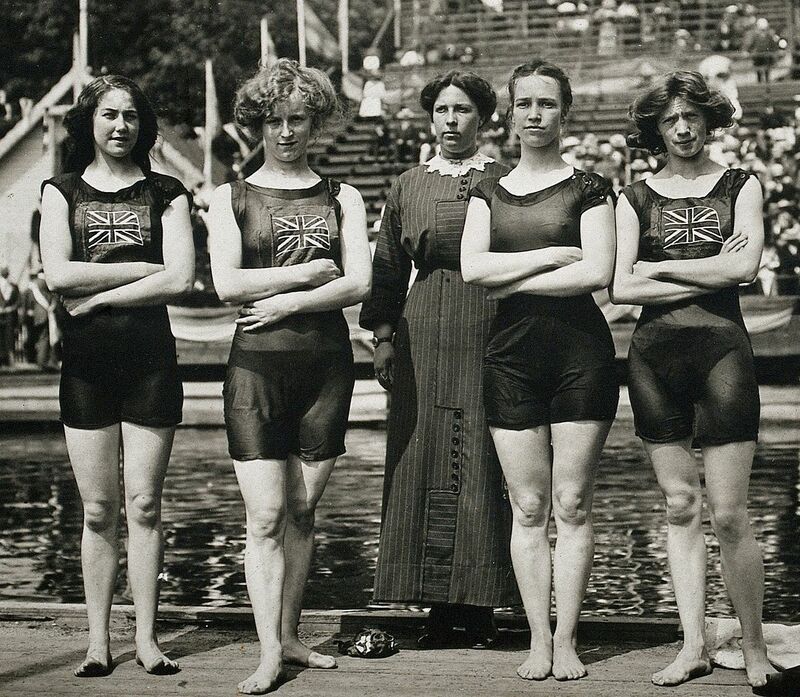 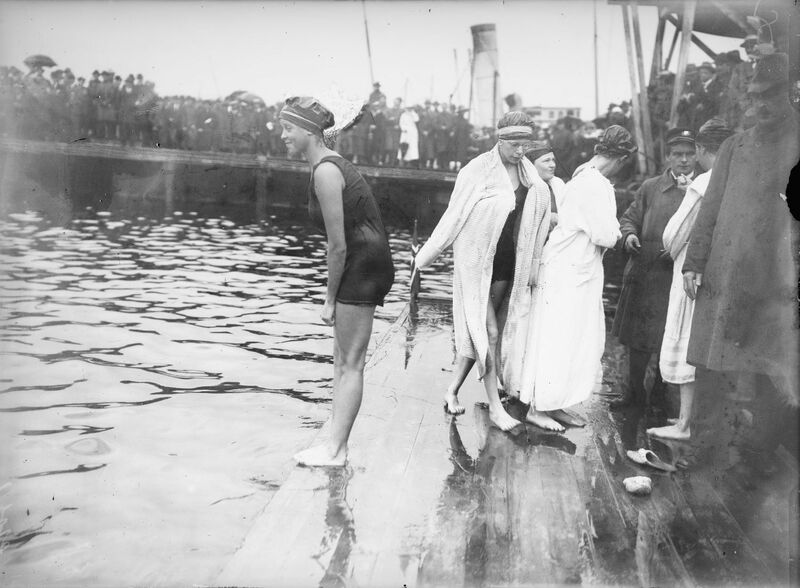 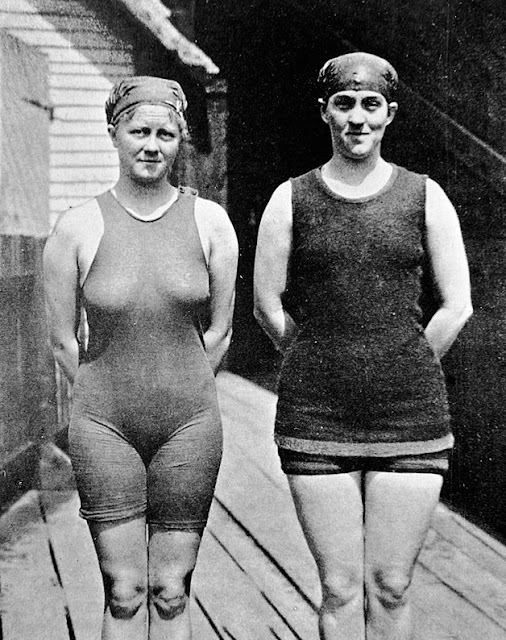 Female swimming was introduced at the 1912 Summer Olympics. 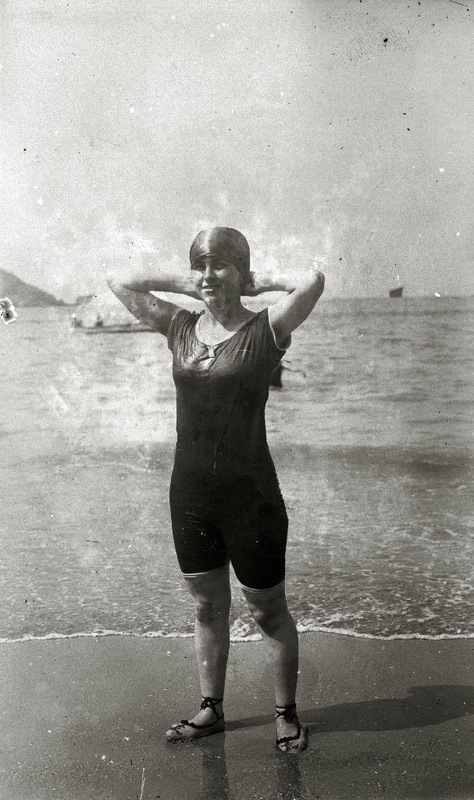 Competitors from 17 countries took part, with women from nine countries wearing swimsuits similar to Kellerman's swimsuit, which were similar to swimsuits worn by the male swimmers. 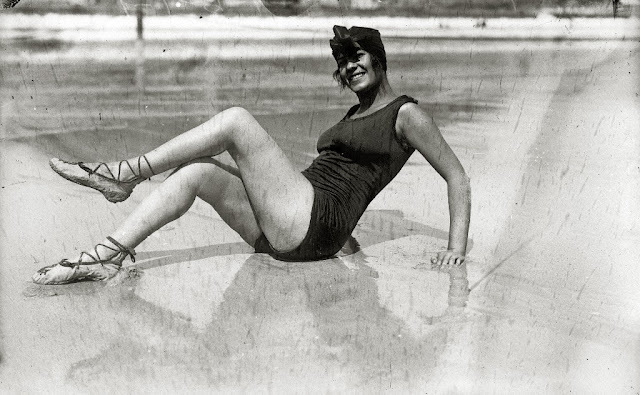 In 1913, inspired by the breakthrough, the designer Carl Jantzen made the first functional two-piece swimwear, a close-fitting one-piece with shorts on the bottom and short sleeves on top. 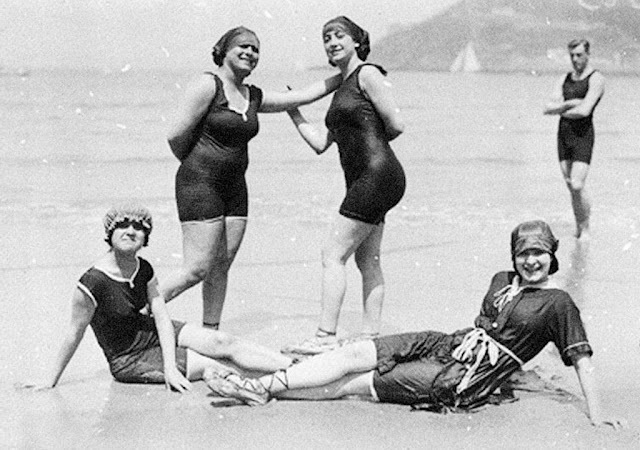 The name "swim suit" was coined in 1915 by Jantzen Knitting Mills, a sweater manufacturer who launched a swimwear brand named the Red Diving Girl. 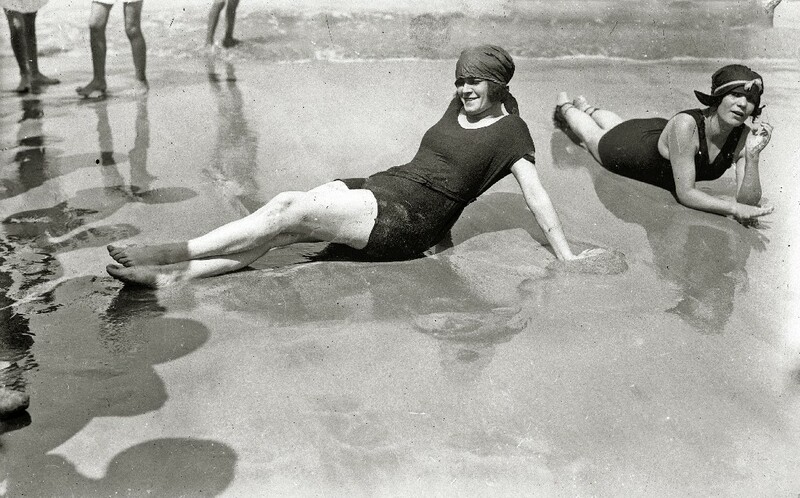 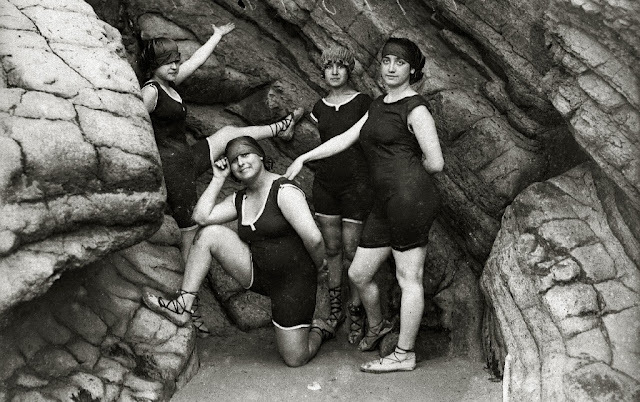 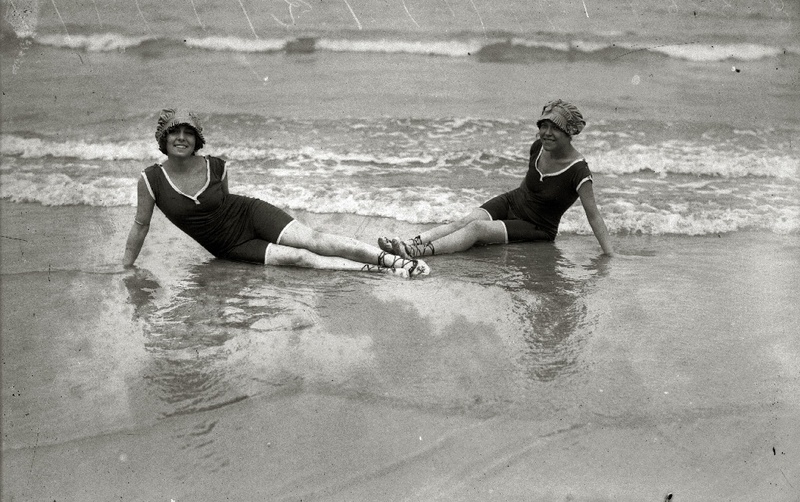 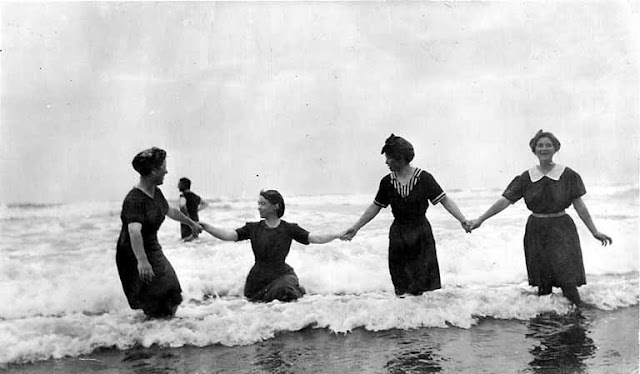 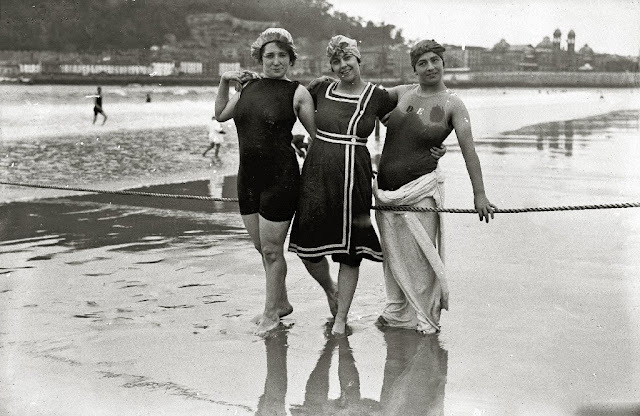 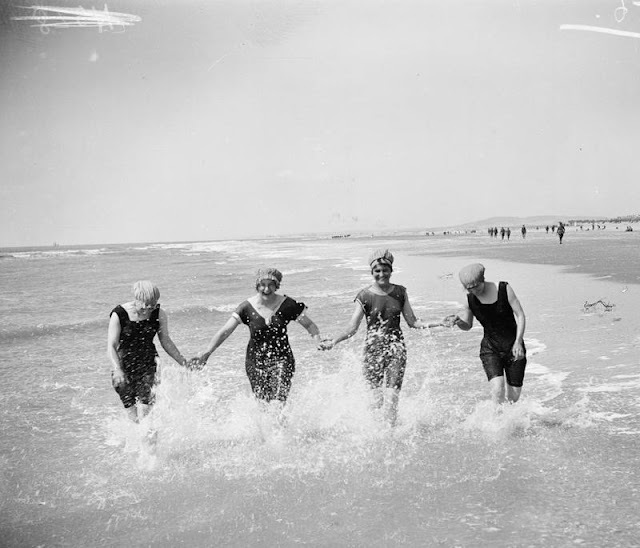 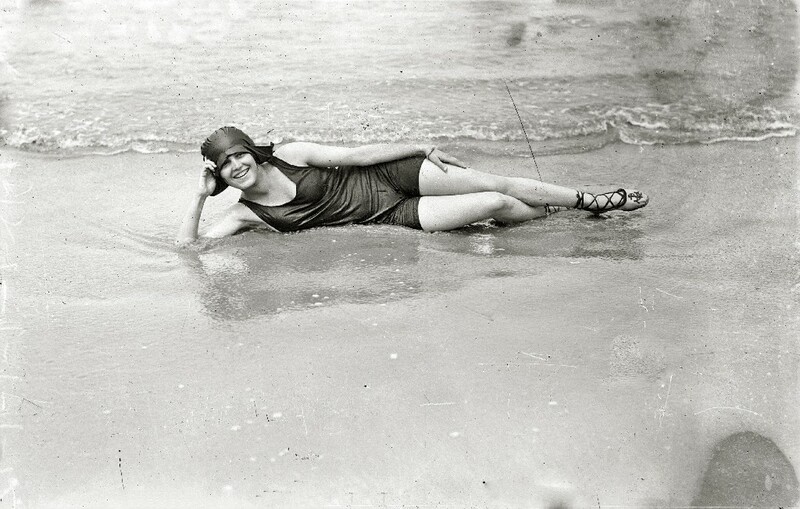 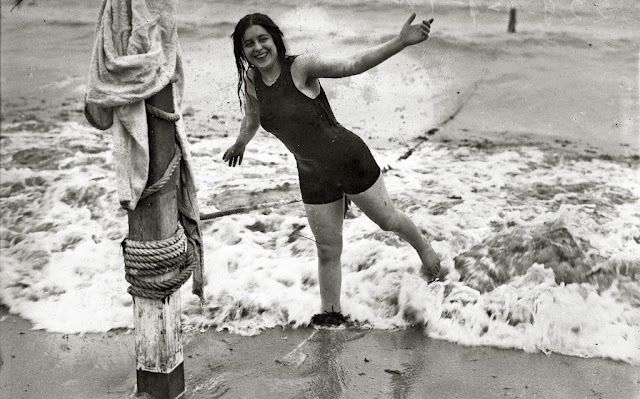 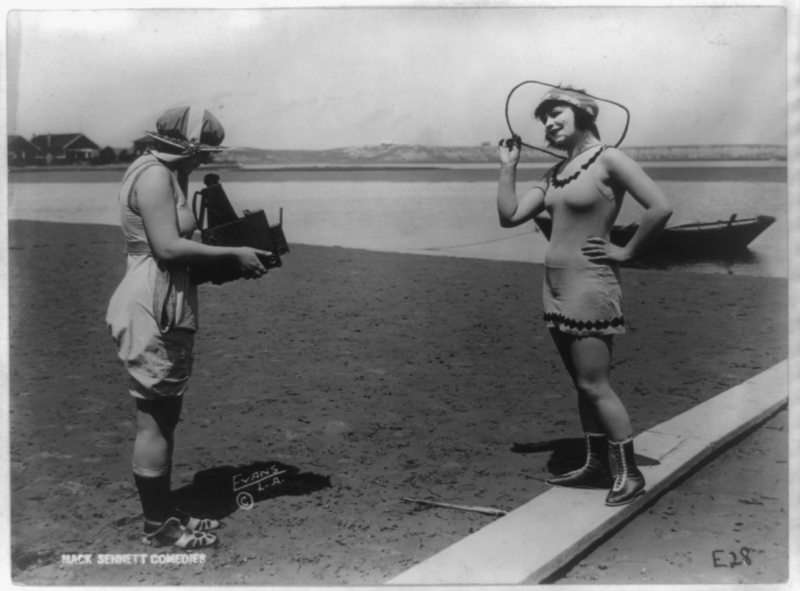 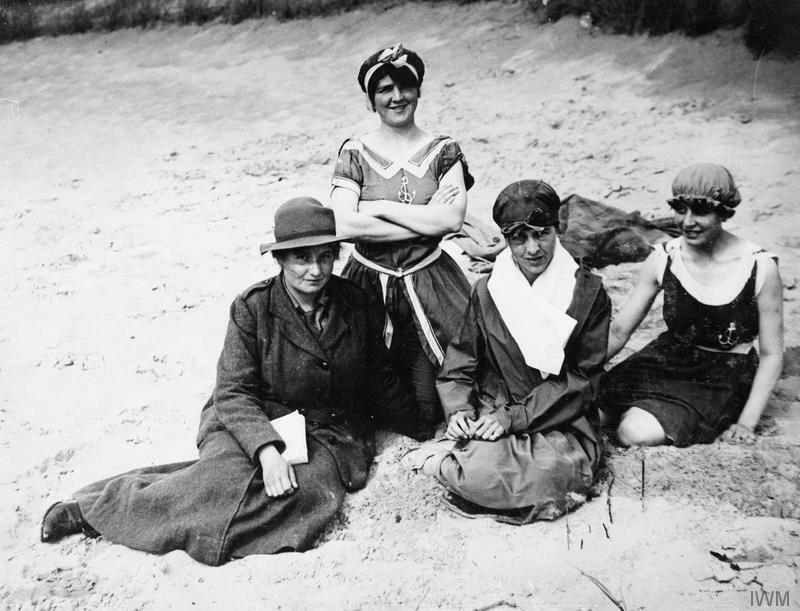 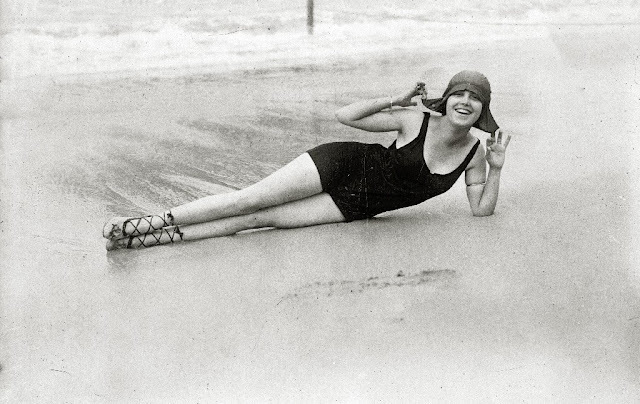 The first annual bathing-suit day at New York's Madison Square Garden in 1916 was a landmark. 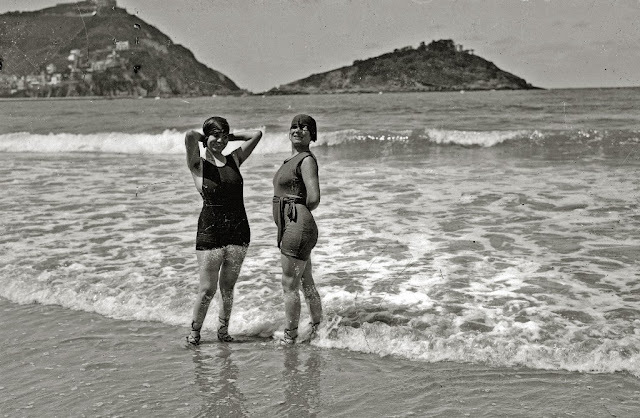 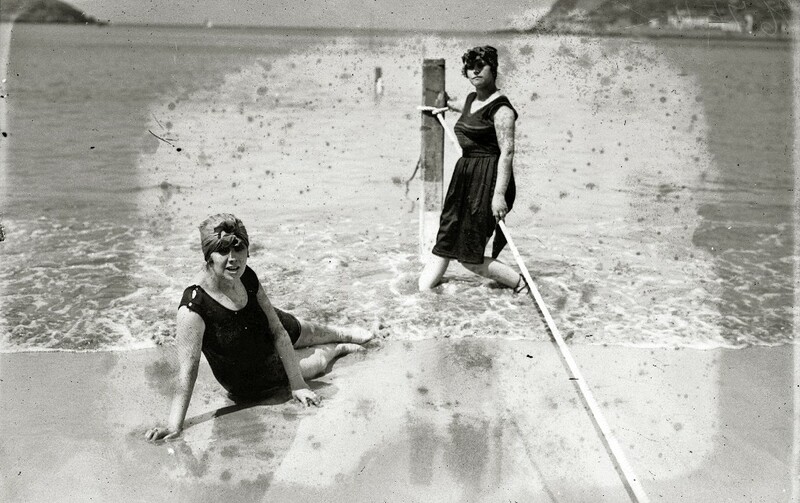 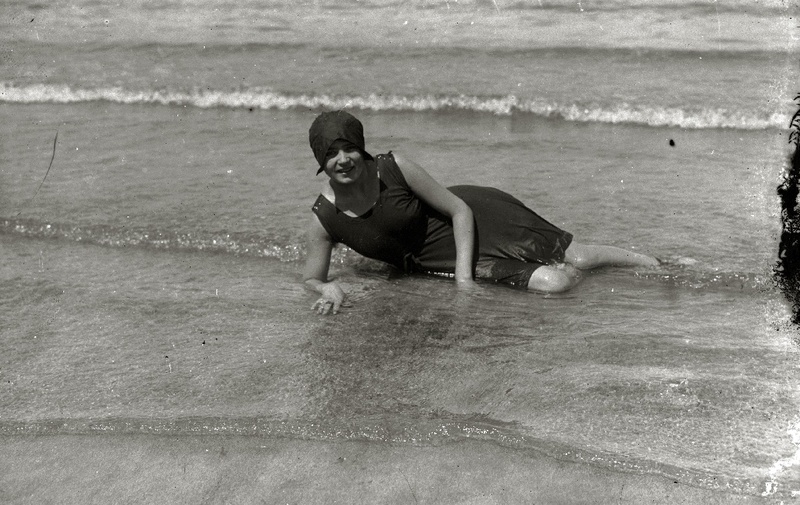 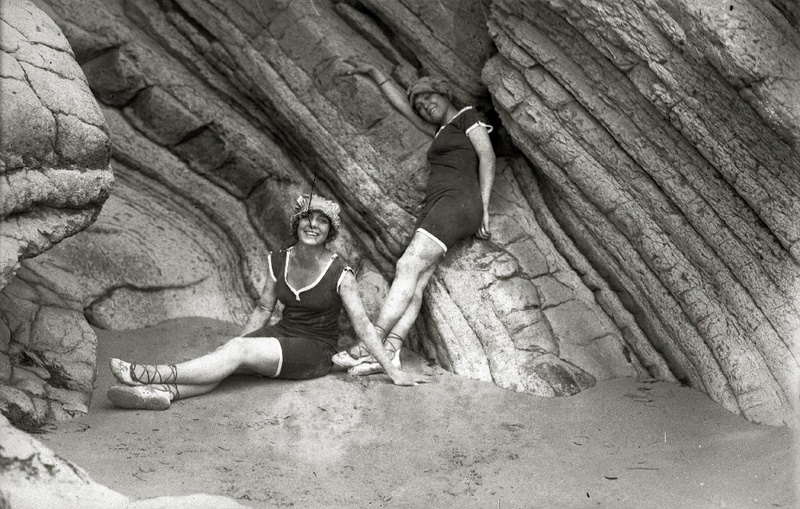 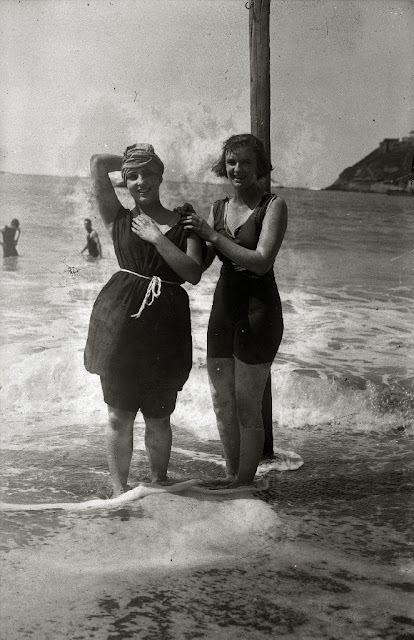 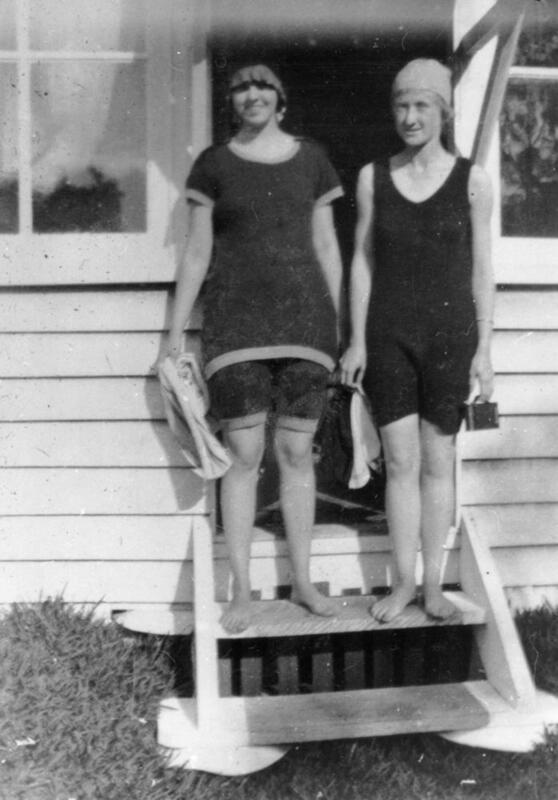 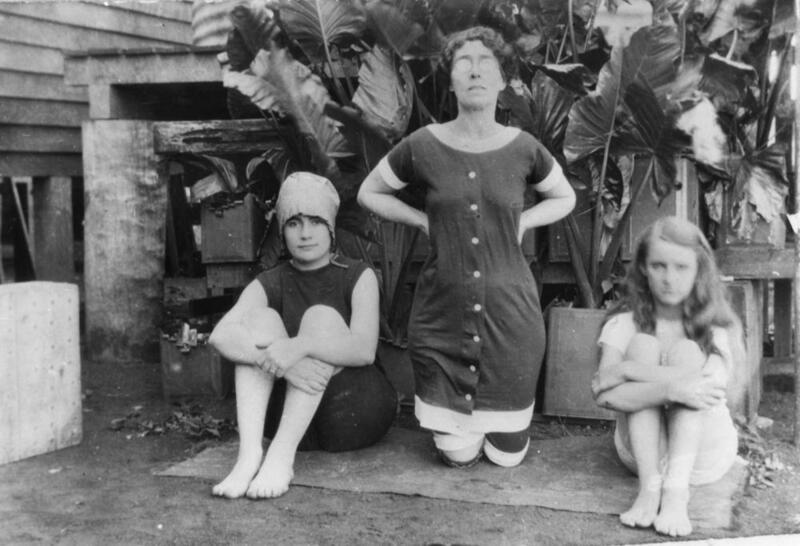 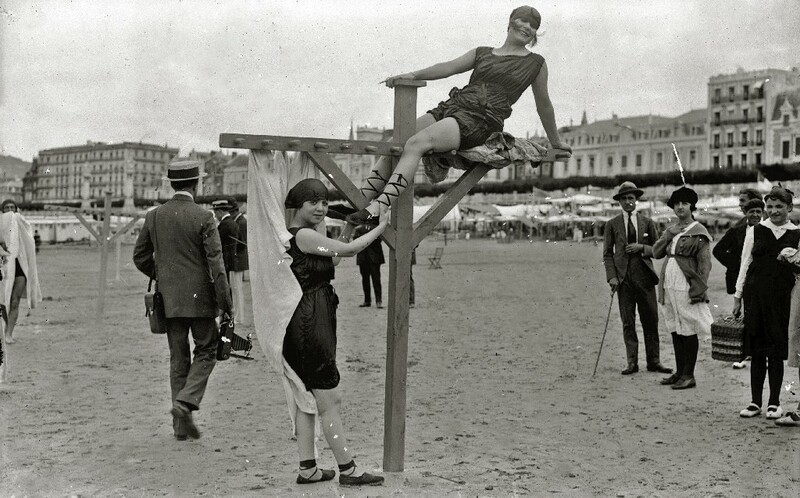 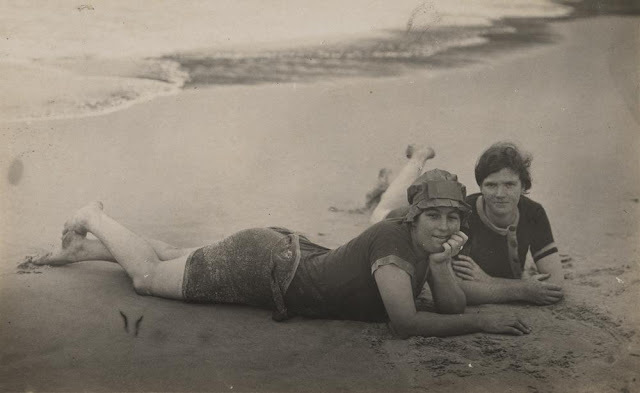 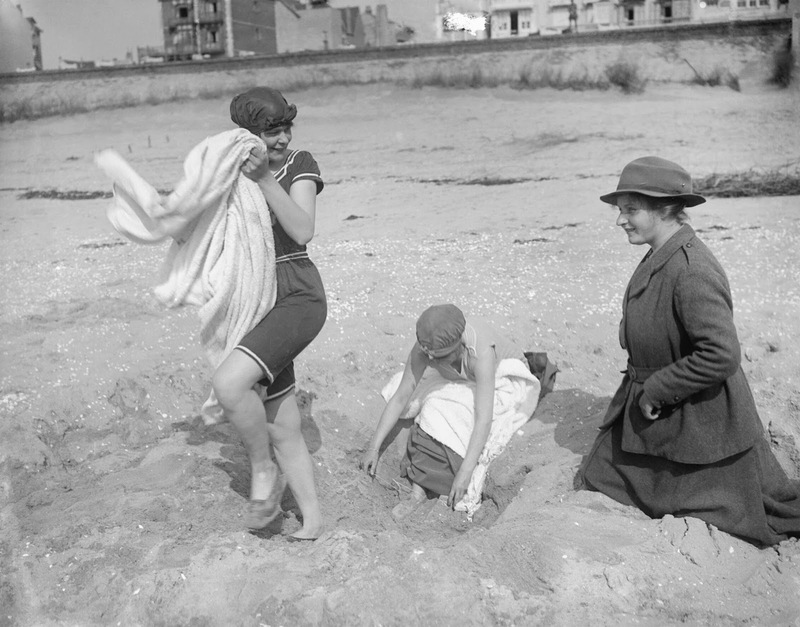 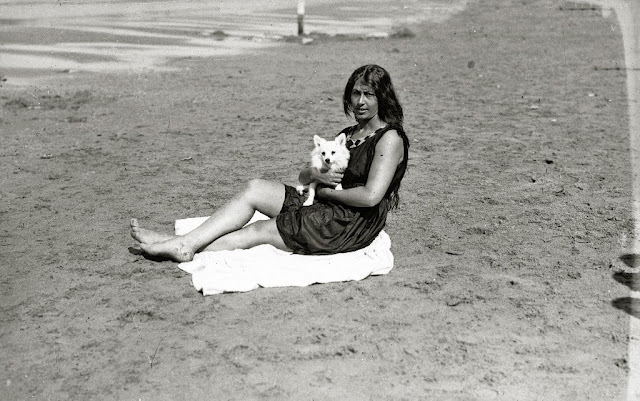 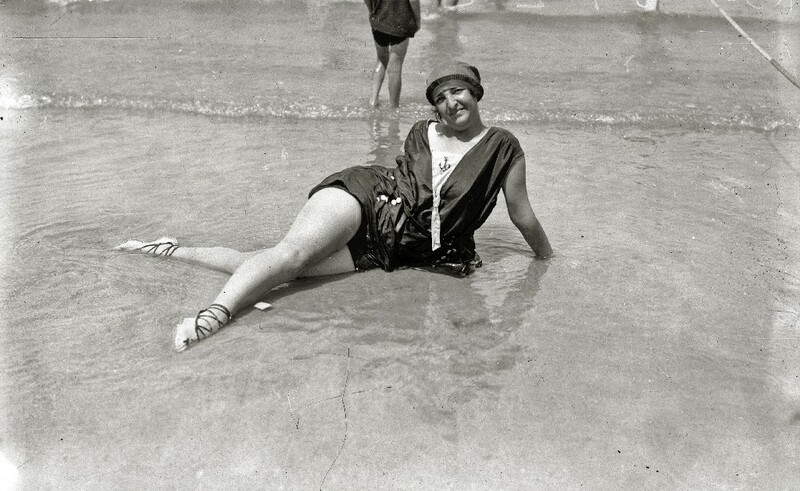 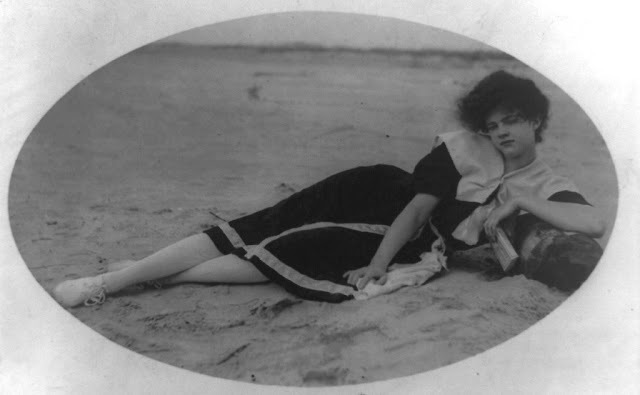 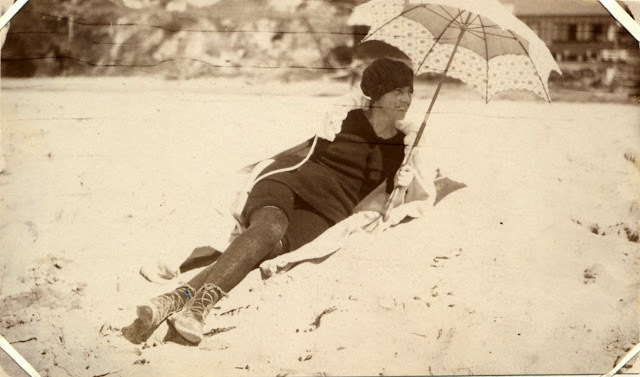 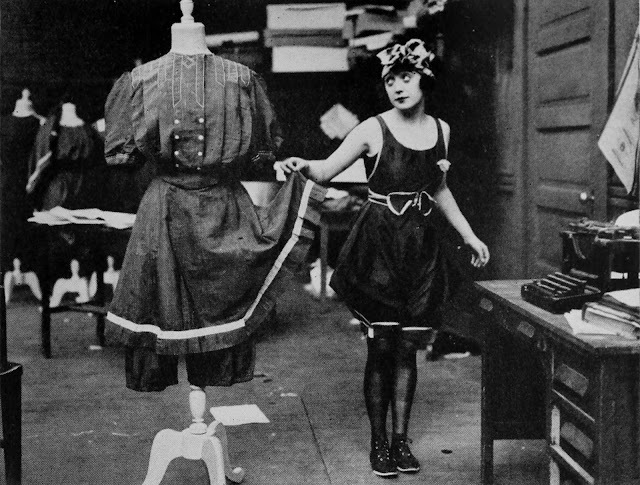 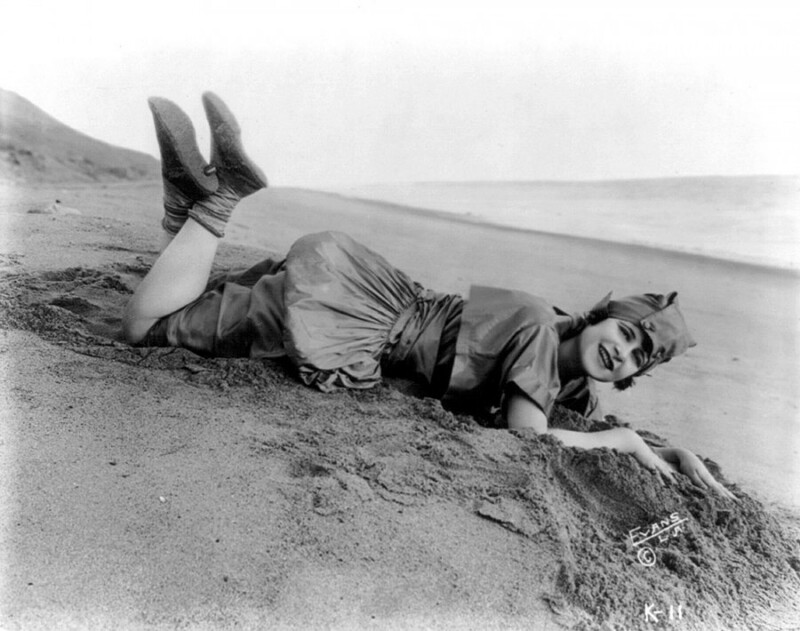 The swimsuit apron, a design for early swimwear, disappeared by 1918, leaving a tunic covering the shorts.